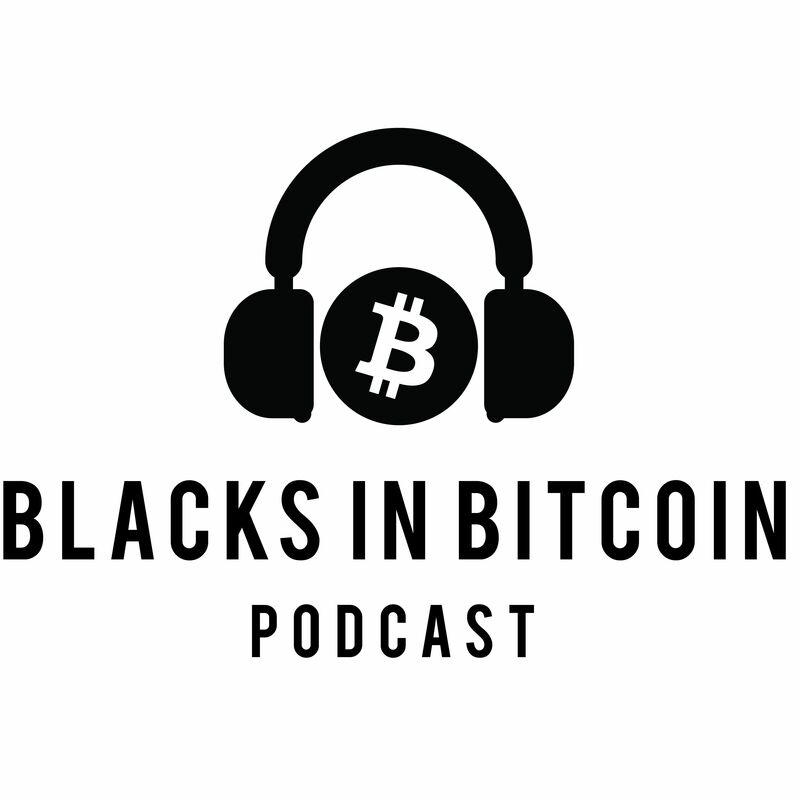 The premier destination for people of color talking bitcoin, cryptocurrency, and how it's changing the world. Edwardo goes all-in on a new business model for online media, an update on the PinkDate ICO, and the ramifications behind Litecoin's founder buying a bank. Visit the site at http://www.blacksinbitcoin.com. Shanita Nicholas returns to the pod to talk about the US regulatory environment for ICOs and crypto, plus a GLOW-ing edition of For the Culture. Visit the site at http://www.blacksinbitcoin.com. Samara returns to recap with Edwardo their trip to the Black Enterprise Entrepreneurs Summit, the impact of cryptocurrency for the Black community, and preview BE’s upcoming TechConnext conference. Visit the site at http://www.blacksinbitcoin.com. Edwardo recaps an educational and inspiring trip to participate in a cryptocurrency panel at the Black Enterprise Entrepreneurs Summit. Visit the site at http://www.blacksinbitcoin.com. In advance of their panel at the Black Enterprise Entrepreneur Summit, Black Enterprise Digital Manager Samara Lynn discusses her crypto beginnings (1:30), the future of crypto and the Black community (8:40), as well as what she’s looking forward to at the convention in Charlotte, NC (18:25). Visit the site at http://www.blacksinbitcoin.com. CNBC segment producer Courtenay Brown returns to the pod to talk Bitcoin Cash (8:35), Bittrex offering USD pairs (31:51), if fiat and crypto can co-exist (43:25), and the dawn of the jokecoin era (49:22). Visit the site at http://www.blacksinbitcoin.com. Showing off his brand new Brave browser, Edwardo discusses the welcome increase of minority participation in crypto (1:30), cryptocelebrities token phenomenon (6:55), the weekly Coin Count (10:33), Altcoin of the Week Icon (20:05), The ICO Manifesto to picking winners (23:20), Ask a BTC Guy's Q&A bitcoin giveaway (28:10), and a movie review of DEN OF THIEVES (36:46). Visit the site at http://www.blacksinbitcoin.com. Edwardo welcomes "Black Republican/Black Democrats" co-host Patwin Lawrence to discuss his belief in the longevity of Ripple (4:05), unpack the demise of Bitconnect (24:04), the weekly Coin Count (38:55), Altcoin of the Week Electroneum (47:45), ICO DYK's WePower (50:20), Ask a BTC Guy's Q&A bitcoin giveaway (58:35), and a community-centric movie review of THE GODFATHER (1:07:16). Apologies for the technical difficulties - growing pains! Visit the site at http://www.blacksinbitcoin.com. Battling some technical difficulties (sorry about the video & audio quality, y'all! ), Edwardo explores the dramatic rise of Ripple (3:05), ICO DYK's BitconnectX and its mysterious announcement (17:50), the weekly Coin Count (25:30), Altcoin of the Week Ripio (44:15), and the Oscar bait-y DARKEST HOUR (57:30). Visit the site at http://www.blacksinbitcoin.com. Live from Seattle, Edwardo goes over some bitcoin basics including how to secure your bitcoin (4:40), the New York Stock Exchange jumping into bitcoin futures (22:10), the weekly Coin Count (24:15), Altcoin of the Week Stellar (33:30), and Ask A BTC Guy listener questions & giveaway (39:20). Visit the site at http://www.blacksinbitcoin.com. Edwardo welcomes his first ever guest, the CoinMom (1:30 - hi, Mom!) to discuss eBay circling bitcoin (5:25), our Coin Count (11:10), Altcoin of the Week Ripple (23:30), ICO DYK's Bloom (29:25), and the Ask A BTC Guy listener question giveaway (37:17). Visit the site at http://www.blacksinbitcoin.com.